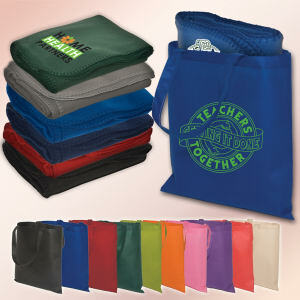 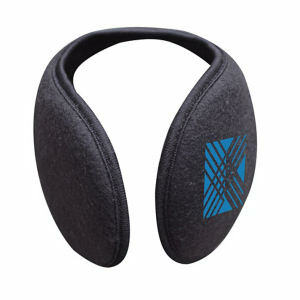 IASpromotes.com’s promotional fleece section offers you soft apparel solutions for your next marketing event. 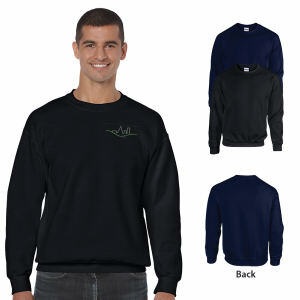 Choose custom embroidered fleece to keep clients and colleagues warm when the temperatures drop. 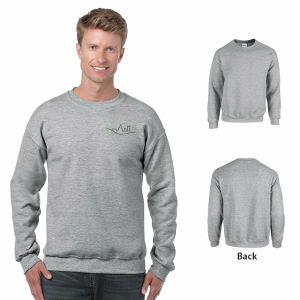 The beautiful craftsmanship in each custom logo fleece shows through, and guarantees your corporate logo lasting exposure. 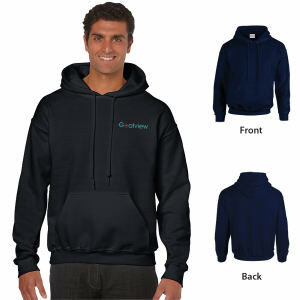 Recipients will always want to be in the warmth of their promotional fleeces because what more could you ask for than comfort? 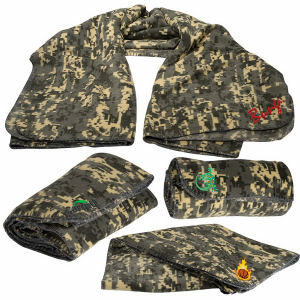 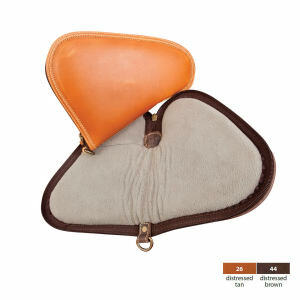 With extensive custom promotional fleece options available to you at IASpromotes.com, your organization can easily imprint stylish fleece to distribute. 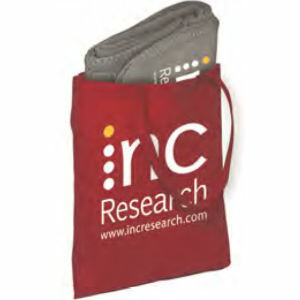 Contact us 24/7 if you need any assistance!